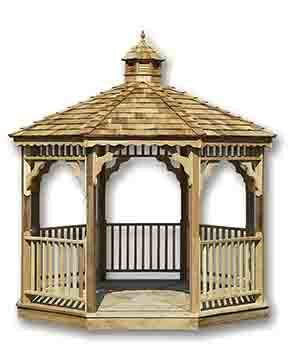 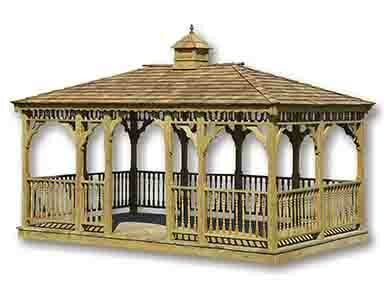 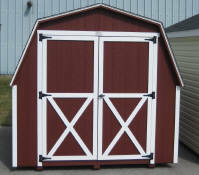 The steeper slopes of the Alpine roof line, add depth and distinction to your Garden Shed. 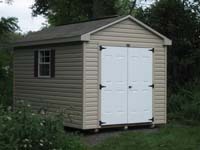 Configure your Alpine Shed with an optional loft to utilize that extra space overhead. 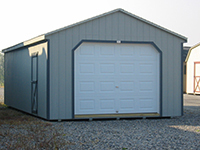 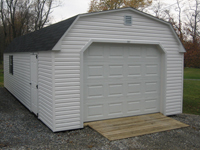 Alpine Storage Sheds include a double door, and one window.